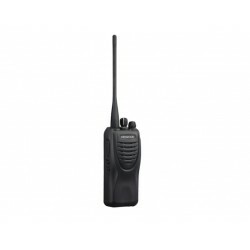 The Kenwood NX-320E3 is a compact commercial digital VHF radio without display, which can be used in existing Nexedge networks. 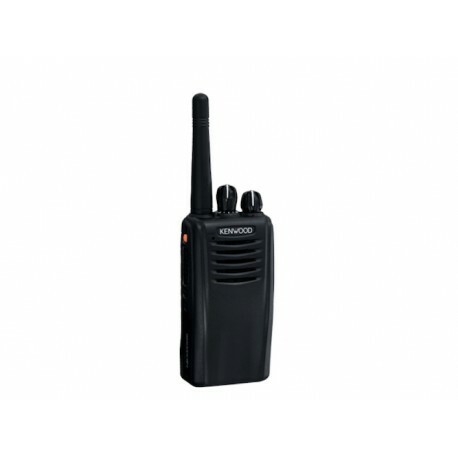 a mix of analogue and digital radios, so you can gradually switch to digital. 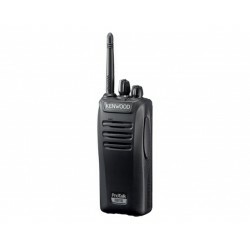 The NX-320E2 has 64 voice channels and the user can also make private voices in addition to group calls. 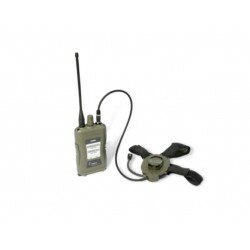 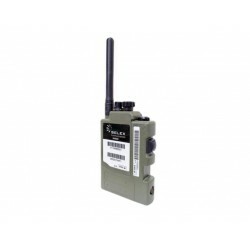 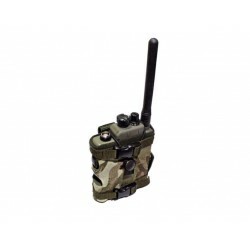 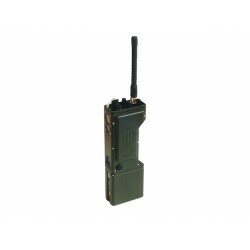 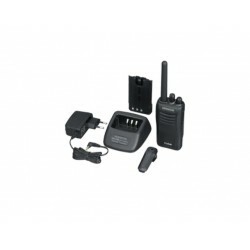 The transceiver has several emergency call functions. 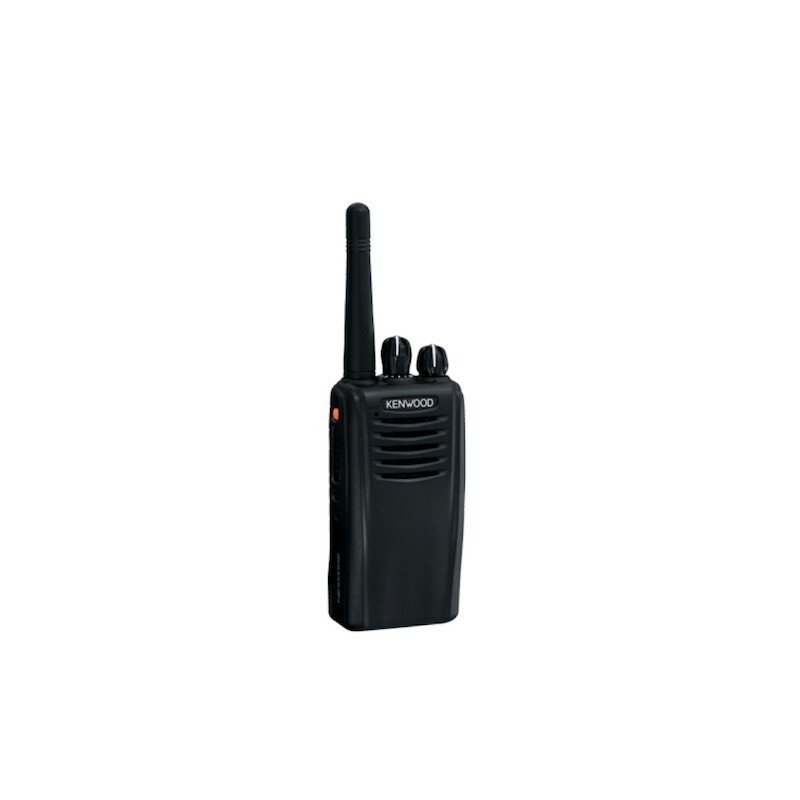 The NX-320E3 radios offer the possibility to record telephone calls via a PSTN from PABX control panel. 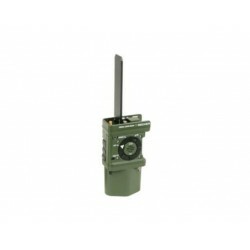 A truth movement sensor. 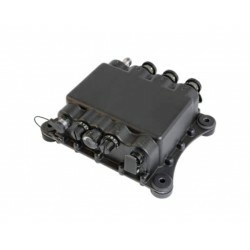 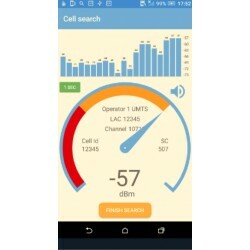 The status can be sent to a central management application and in combination with the GPS unit the location of the person can be classified and sent to the central unit.